Can't turn (9.9 recorded), can't climb (do we have figures yet? ), can't run (mach 1.6 with full weapons load). Nobody can see it, but it can see everyone and what they're doing (in the air and on the ground, 360 degree coverage). Even if it did handle (? 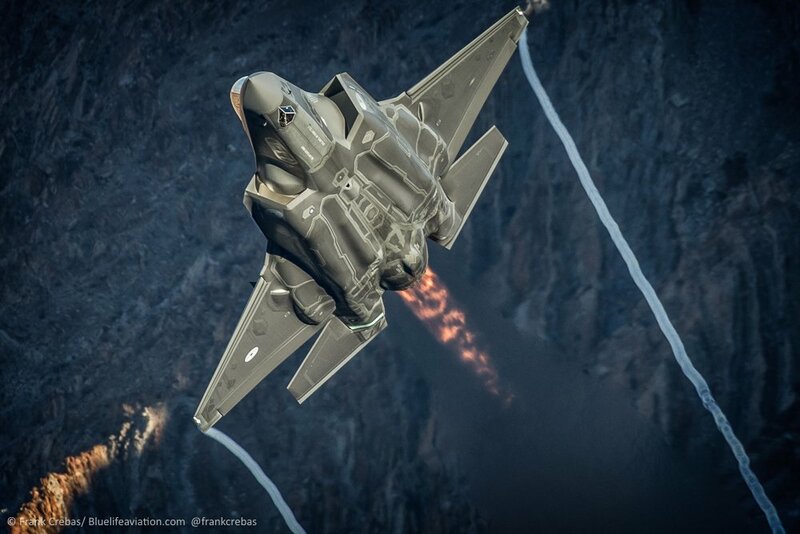 ("like an F-105), I'd take the near invisibility cloak and situational awareness any day. For those who do not BOOK with the FACE (a.k.a. FaceFook).... Here is the FACE SHOT Facebook! You don't happen to have a higher resolution of that same photo, do you? But and if yes, could you share it? Using Google to search the image turned up a 2k * 1.4k version. That (around) 2k image is indeed much better, Thanks Spudman! From this angle looks positively deadly. Sleek even. Yet from the side it looks like a bathtub, LOL. It's growing on me. I'd say the view from head on, from the rear and looking straight down at her are the best IMO. And although I think PAK FA looks better overall, I'd concede much leaves to be desired in the back of that aircraft. 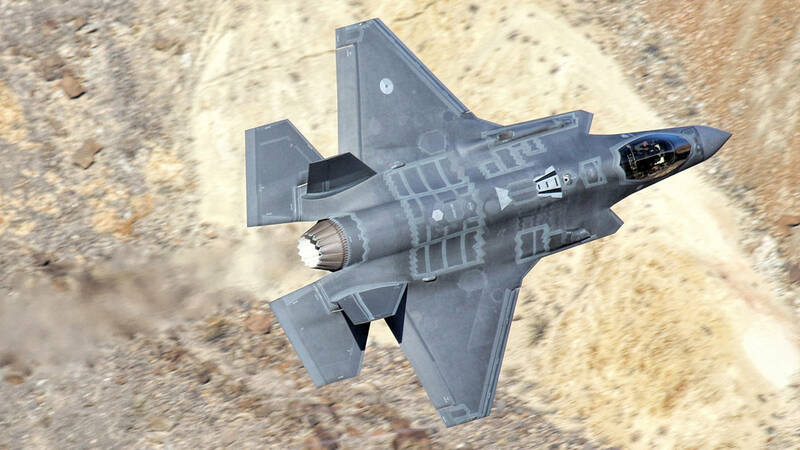 The F-35 looks "tight" nose to tail, the same way the F-22 does. Foreign counterparts not so much..
Pak aesthetically speaking WAS a gem. For a brief moment i had it aks the prettiest frame. 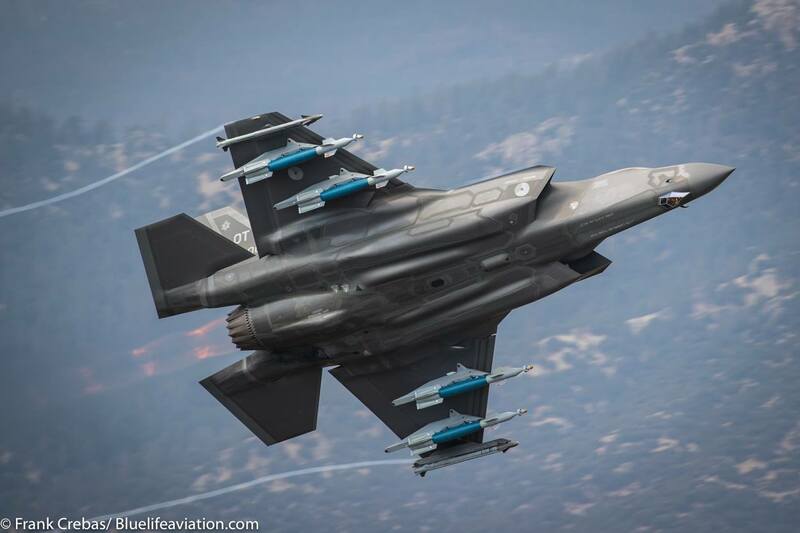 Thanks for posting the video, but... this is an F-35 thread? nutshell wrote: Pak aesthetically speaking WAS a gem. Can you please elaborate, with pictures? F-35C in "Star Wars Canyon"